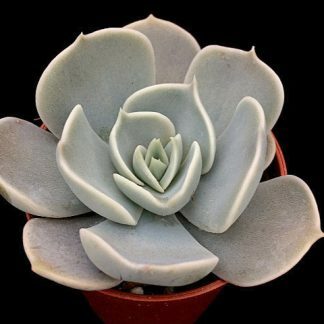 View basket “Echeveria ‘Apollo’” has been added to your basket. 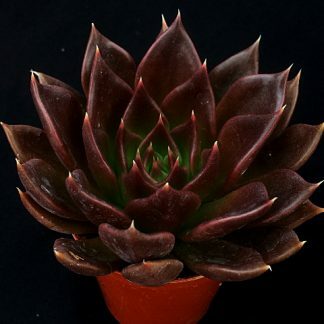 Sedum clavatum has attractive frosted green leaves which become pink/red at the margins in bright sunlight. 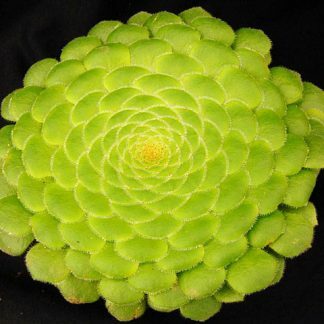 It will grow to around 15cm tall with tight spiralled leaves and rosettes at the stem tips.